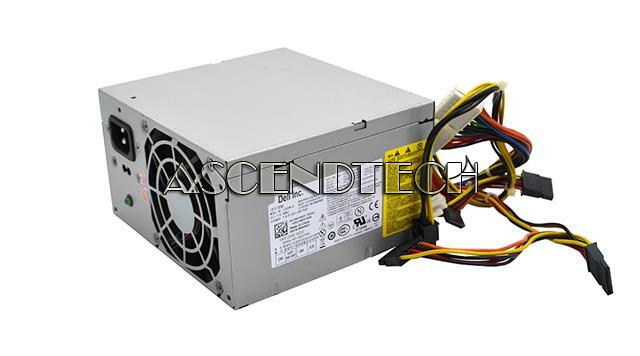 Dell - DPS-300AB-24 A Dell Delta Electronics DPS-300AB-24 A Vostro 220 400 Inspiron 530 531 300W Power Supply H056N 0H056N CN-0H056N. 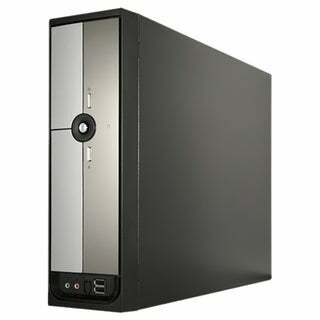 Dell - Inspiron 560 560MT Series Dell Inspiron 560 560MT Series 300W Desktop Power Supply MVM2T 0MVM2T CN-0MVM2T. 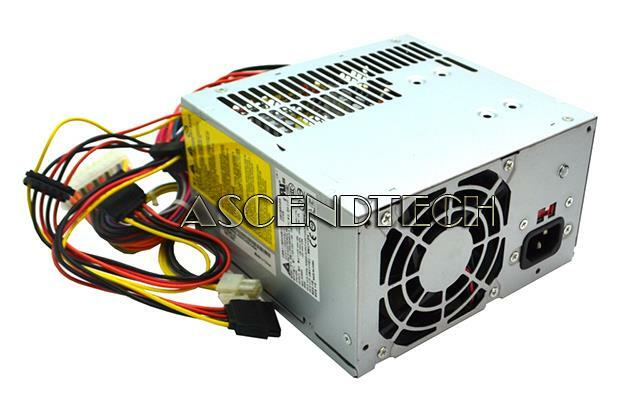 Hewlett Packard - HP 300W POWER SUPPLY PN: 5064-6603. 300WATT FOR NETSERVER LH3 /LH4. SAME AS 0960-2816. Cisco - PWR-C49-300DC-F PWR-C49-300DC-F Cisco Plug-in Module Hot-Plug Power Supply for Catalyst 4948E-F - 300W - -48--60V. New Factory Sealed. Cisco - PWR-C49-300DC-F/2 PWR-C49-300DC-F 2 Cisco Plug-in Module Hot-Plug Power Supply for Catalyst 4948E-F - 300W - -48--60V. New Factory Sealed. Cisco - PWR-C49-300DC PWR-C49-300DC Cisco 300W DC Power Supply. New Factory Sealed. Cisco - PWR-C49-300DC/2 PWR-C49-300DC 2 Cisco 300W Redundant DC Power Supply - 300W. New Factory Sealed.